In its simplest form, a Makerspace is a community of like-minded crafters, DIYers, artists and hobbyists. Wikipedia has a pretty good description here. Also known as a hackerspace or hackspace, it has NOTHING to do with computer hackers - but many Makerspaces do run computer skills workshops! It's a place for people to get together to share skills, learn crafts and repair things with the ultimate aim of having some sort of permanent workshop space filled with equipment people can use. In a Makerspace, you can learn everything from learning how to alter clothes on a sewing machine to programming an Arduino microcontroller for robotics - the only limit is the talent and imagination of those involved! That's YOU! But they start small... mostly, these "spaces" start off with a group of like-minded local people who meet up occasionally in a community centre to talk about crafty stuff, help each other out with projects / repairs, and meet new folk. BDMakerspace run regular Repair Café and other events - click here to find out more! 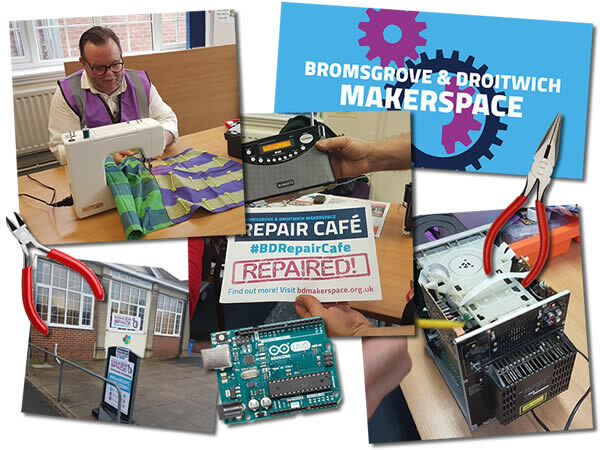 This site is part of a campaign to bring a Makerspace to the Bromsgrove / Droitwich area, and act as a hub for information and updates. You can find out more by following our Twitter feed and our Facebook page. Makerspaces bring communities together - regardless of age, gender or ability - to learn, share skills and work together on projects. For the young, it's a great place to learn important new life skills in a practical way. For the retired, it's a way to pass on a lifetime of experience, keeping mind and body stimulated - great for inclusion and mental well-being. For the less able, it's a place to get assistance with creative projects. For those on a limited income, it's access to resources and tools that they may not be able to afford normally. If you've ever wanted to learn a new skill, it may have been difficult to find someone to teach you or somewhere to go for help. Makerspaces join the dots between those with skills and experience, and those who are enthusiastic about learning. Going back only a few decades, simple life-skills like how to sew on a button, put up shelves, or make a dovetail joint were passed down the generations. New skills, from basic computer skills to web design and programming are also a big part of the Makerspace scene. We don't want to knock YouTube "How To" videos, but they're no replacement for real-world hands-on FUN! Makerspaces are very beneficial to the local environment. Having the facilities, and access to the knowledge, to repair household items rather than throwing them away has obvious benefits - less "stuff" ends up in landfill, and the working life of furniture or electricals is extended beyond what's expected in today's throwaway society. Whether the motivation is ecological, or merely financial, the "make do and mend" concept of a Makerspace is brilliant for the environment. This is a community initiative for the local area. There is currently no organised committee or registered group, and is largely set up to discover the level of interest and enthusiasm for a Makerspace in our local area.  or see our Twitter or Facebook pages from where you will be able to send a message.